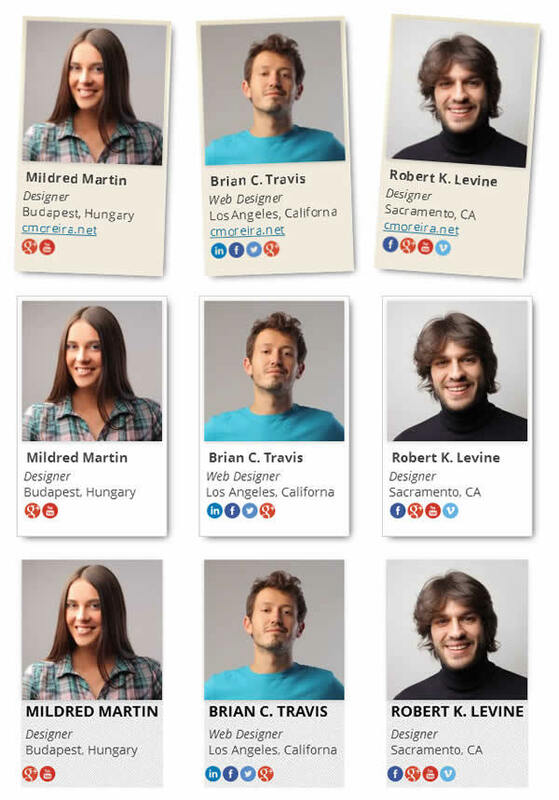 This is a Team Showcase WordPress Plugin that allow you to display a set of pictures and information in different layouts. The main purpose of the plugin is to display team/staff members, but it can be used for other purposes. 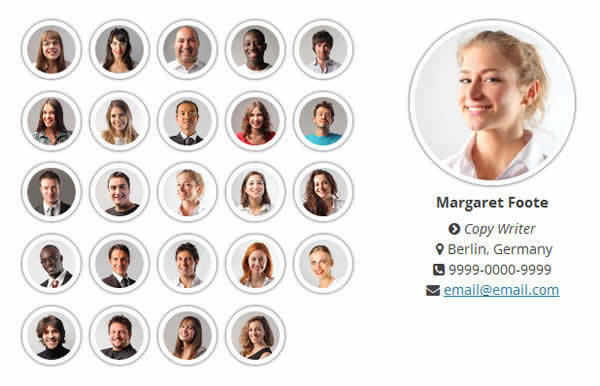 Itâ€™s perfect to display the members of your staff, team or working force, even divided by categories or groups! You can also use it to display testimonials or other kinds of content that require an image and text! The members will display in a responsive grid with the number of columns you set and with the information to the right, left or below the image, depending on your settings. The members will display also in a responsive grid, but the information will display when you hover the image. A simple responsive table layout to display the members in a simple way. The thumbnails of the members pictures will display smaller and on click the bigger picture and information will display in a designated area. Very similar to a gallery functionality where you can navigate the content clicking on the small thumbnails. 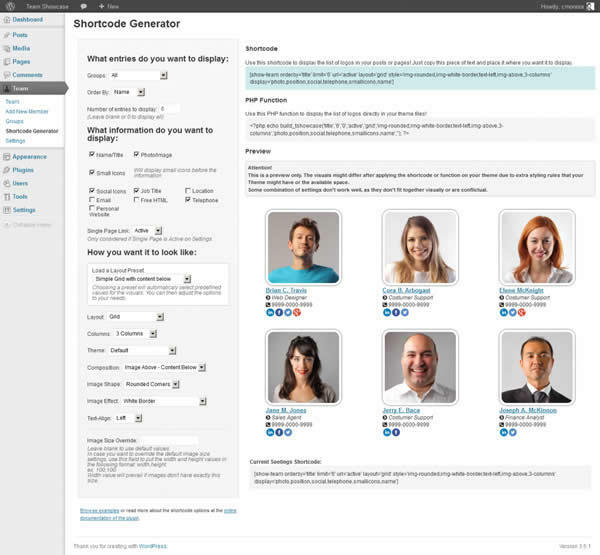 Layout customization with variousÂ layout options and ready styles. In the grid layouts you can choose how many columns you want to display. 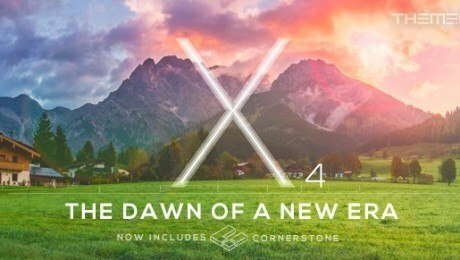 The Columns will be responsive and adapt in different screen sizes. You will be able to choose if you want the images to display with squared corners, rounded corners or even circular shaped! 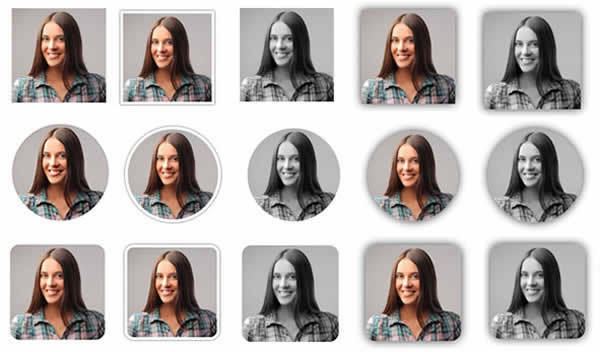 In addition you can give them extra styles, like grayscale, image borders and shadow styles. Simple text alignment options: center, right of left. In the layouts where this option applies, youâ€™ll be able to choose if the image will be above, to the right or to the left of the content. On the Grid and Hover Grid layouts youâ€™ll have the option to activate and display a Jquery Groups filter! 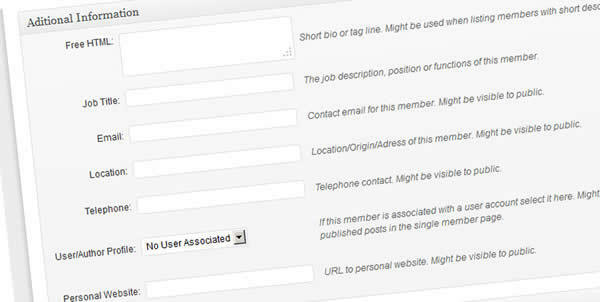 You can display all your members and in one click your visitors will be able to filter out a selected category! In addition to the options above, you can choose a preset combination of options. 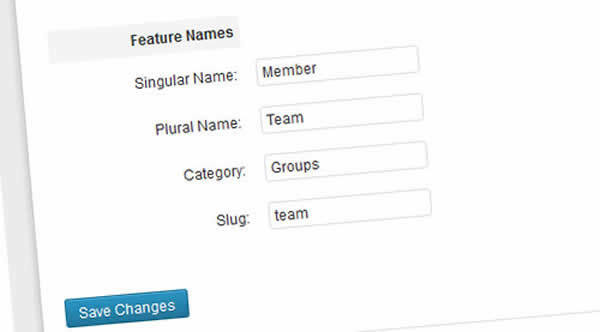 You can group your entries by categories and display only a selected category or all of them! This way you can even have a list of your team/staff members by position or departments. When viewing the member entries archive, you can activate the Drag & Drop Ordering to easily change the order of the entries! Single Pages for each entry! You can choose if you want the entries to have a single page active or not! If you have the single page activated, you can choose if the entries in the layout will have a link to this single page or not! The shortcode will work on widgets! Just copy the shortcode and include it in a text widget and the chosen layout will display in the widget! Shortcode and PHP Function Generator! It couldnâ€™t be more easy to generate the necessary code to display the entries. Just go to the Shortcode generator, choose the settings you want and the shortcode and the php function that you can use will be generated and ready to copy and paste where you want! 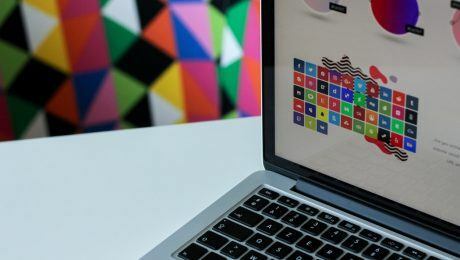 Shortcodes are to be used in posts, pages and widgets, while the php function will be necessary if you want to hard code the team showcase layout in your theme files. Free HTML â€“ A text area where you can include HTML content. Can be used for example to include content that doesnâ€™t fit the other input fields, or simply to place longer content like a tag line for the user. Job Title â€“ Name of the position of the team member, or department definition. Advanced users are able to change this definitions, by changing the labels in a settings php file. You donâ€™t like this feature to be called â€˜Membersâ€™? Go in the plugin settings and change it to whatever you want! You can change the default size of your images on the settings. This way, when you upload new images they will be resized to the specified dimensions. When can choose if the single page feature will be active or not and what information you want to display on it! If your team member entry is connected with a wordpress user, you can display the latest posts, for example! Other settings include the social icons size and shape and also if the email information has the mailto:email format or not. 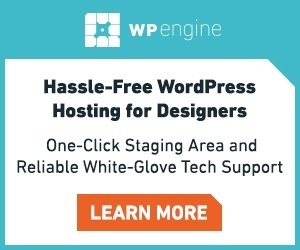 Although this was built to better serve as a simple way to display team or staff member in your wordpress website, you can use it for other purposes! If you have a problem that requires a plugin that will display a list of images together with information, this plugin can be useful! 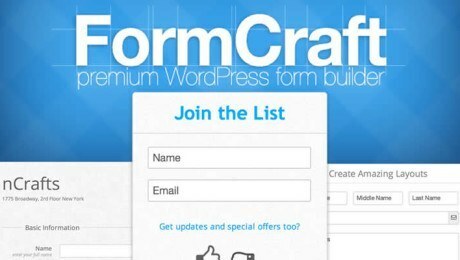 You can for example create a list of products or services!